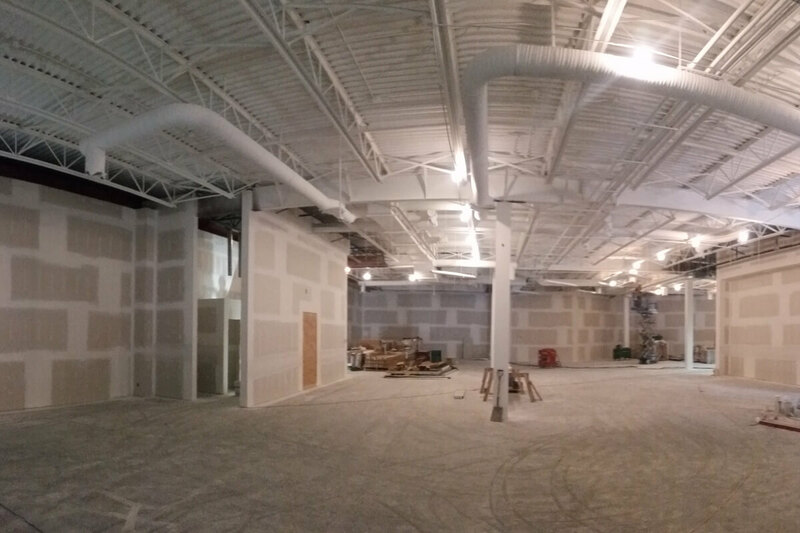 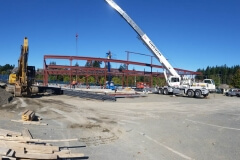 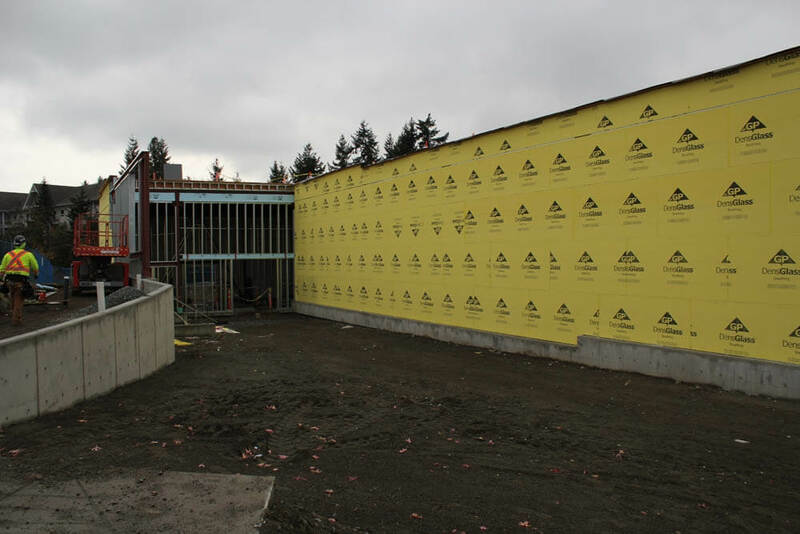 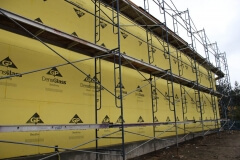 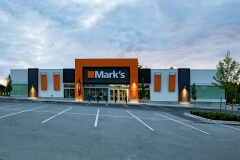 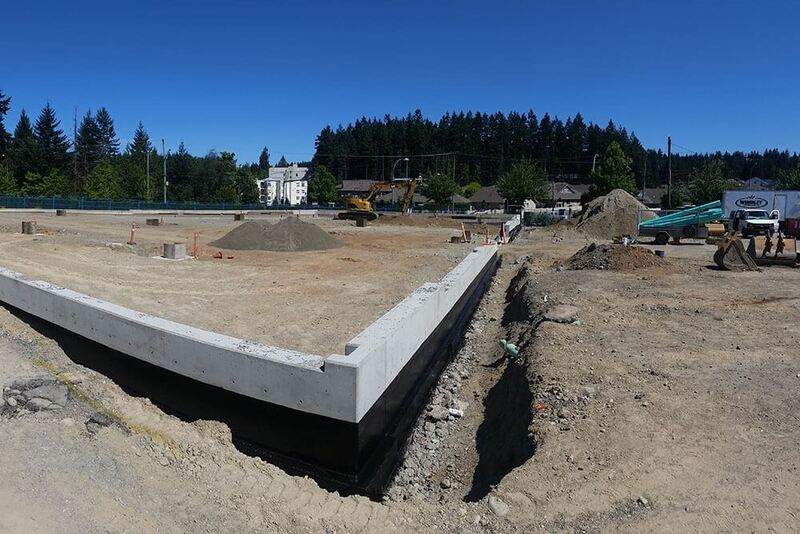 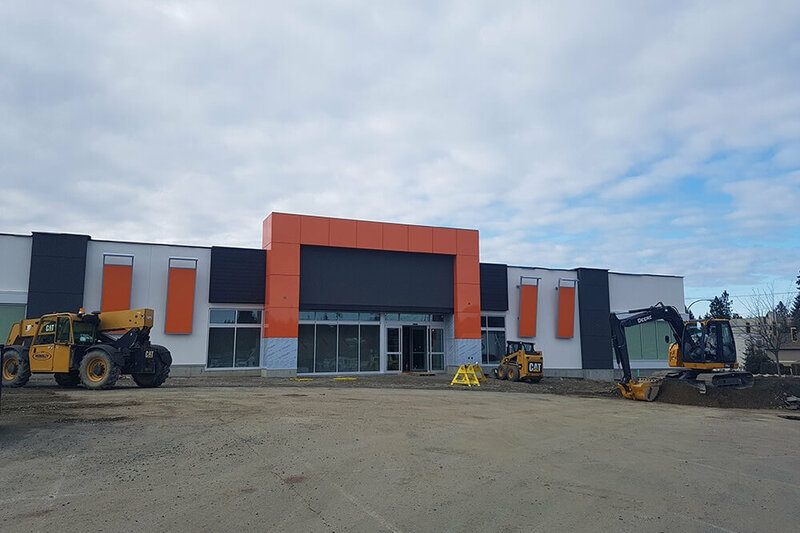 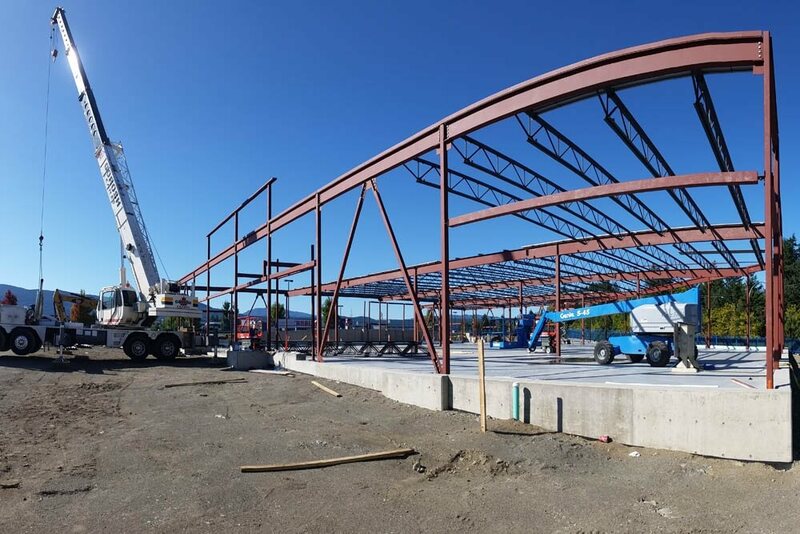 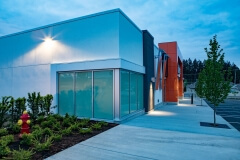 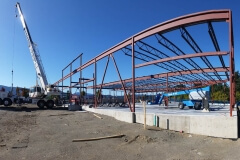 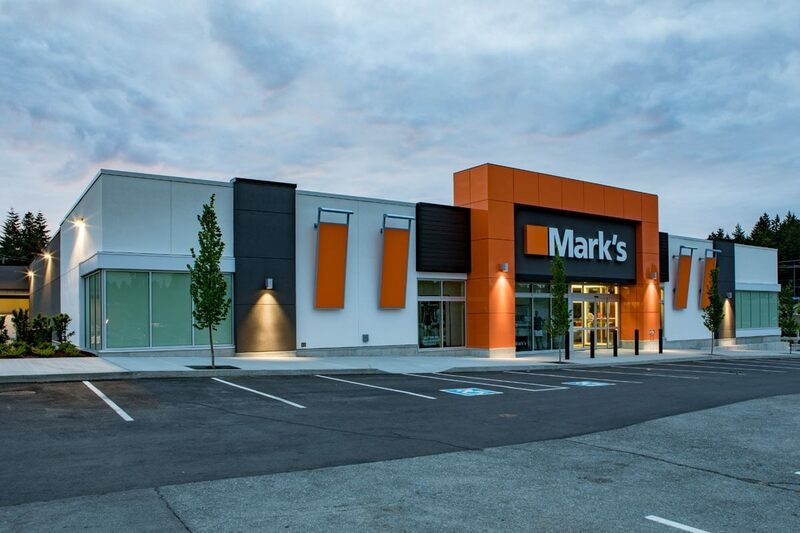 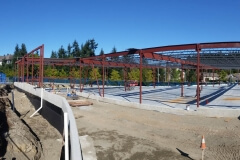 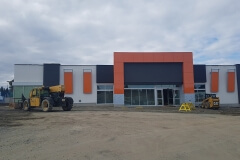 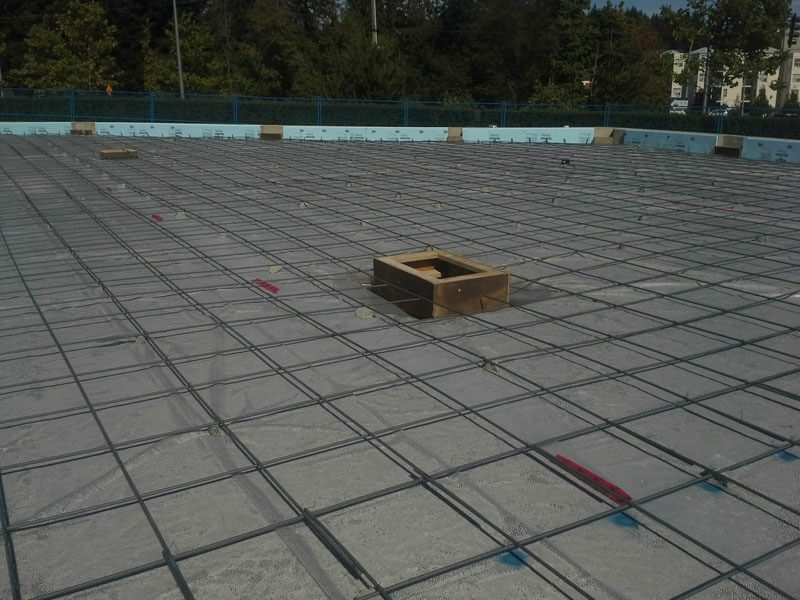 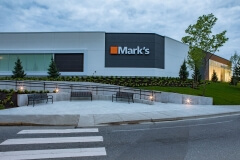 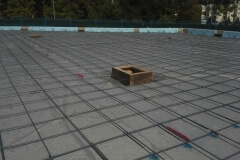 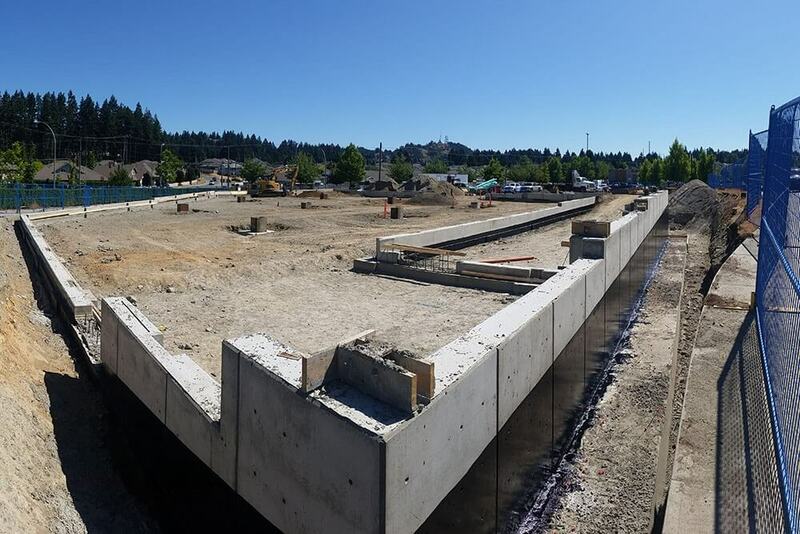 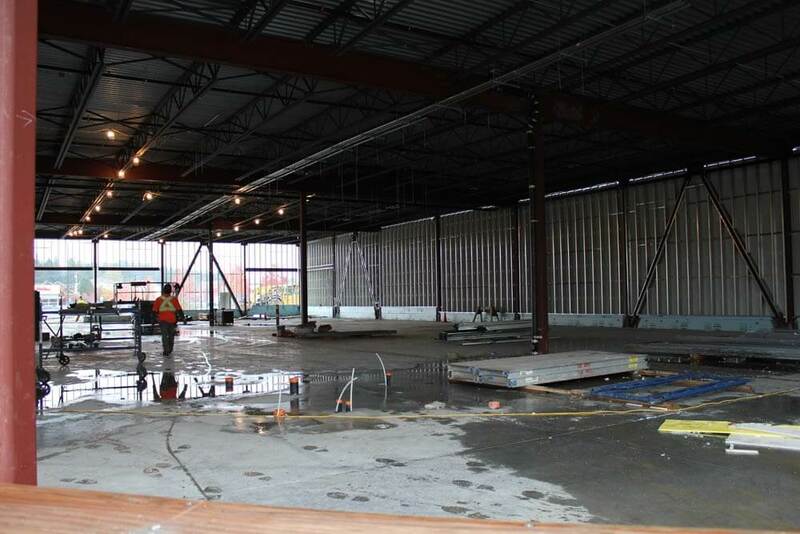 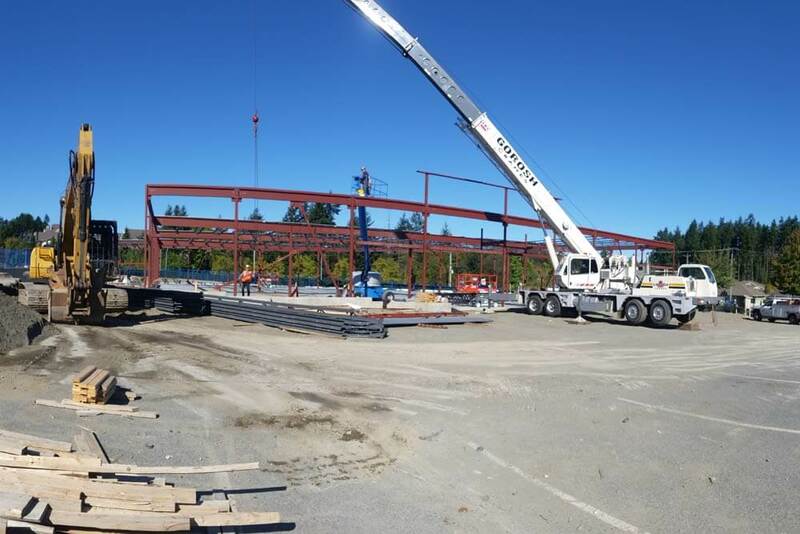 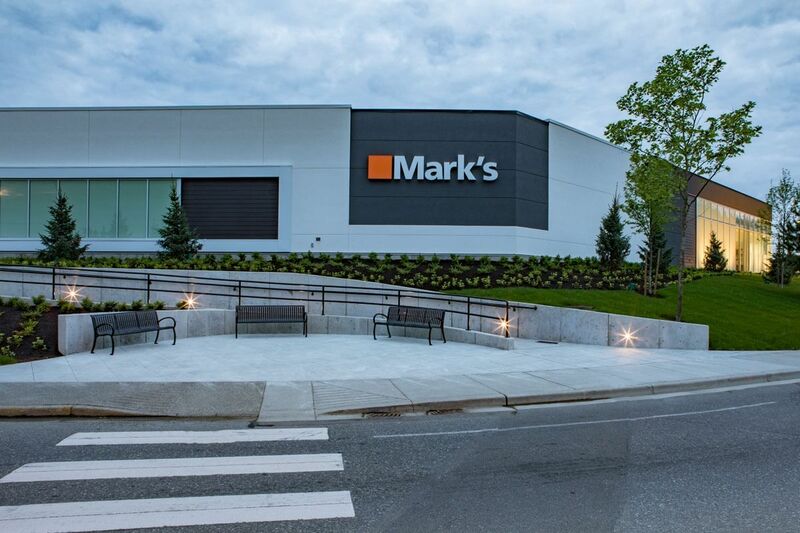 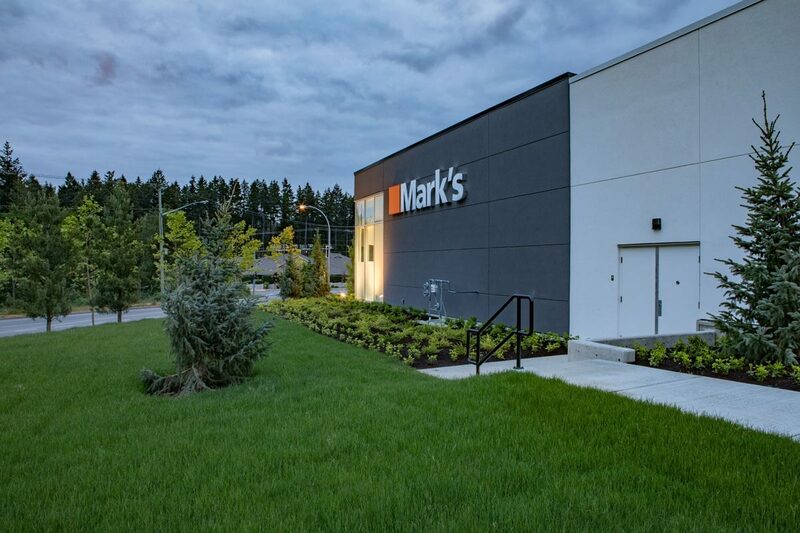 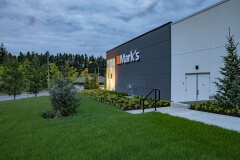 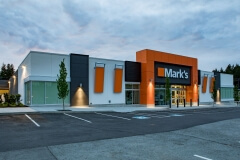 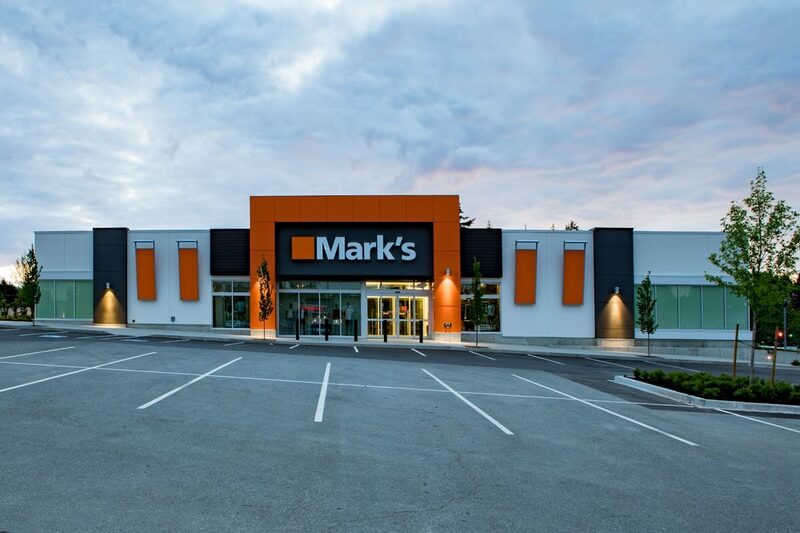 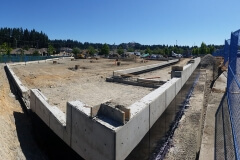 A brand new Mark’s Work Wearhouse is being constructed at Nanaimo North Town Centre in Nanaimo. 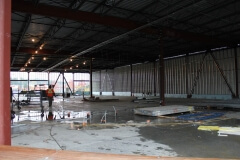 The work includes all site civil services and the construction of the new 18,000 sq. 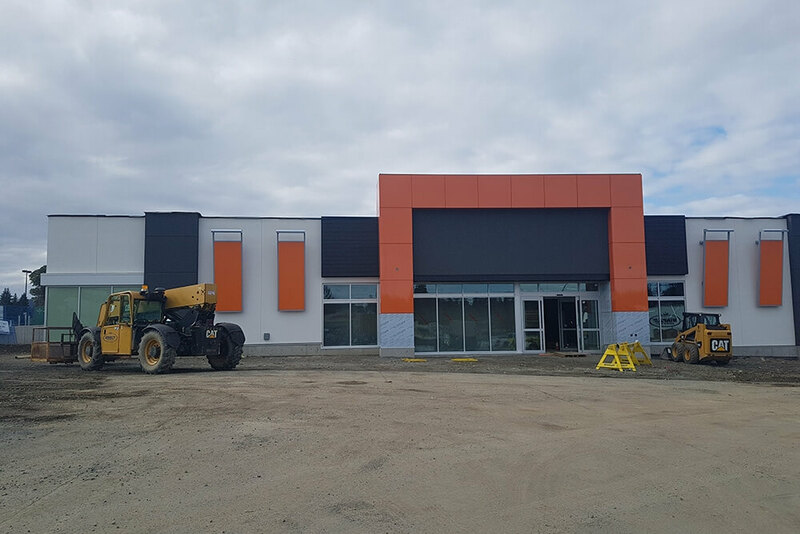 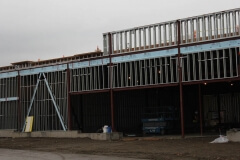 ft. conventional steel building with a mixture of Stucco, ACM panel, curtain wall glazing and Longboard siding finishes. 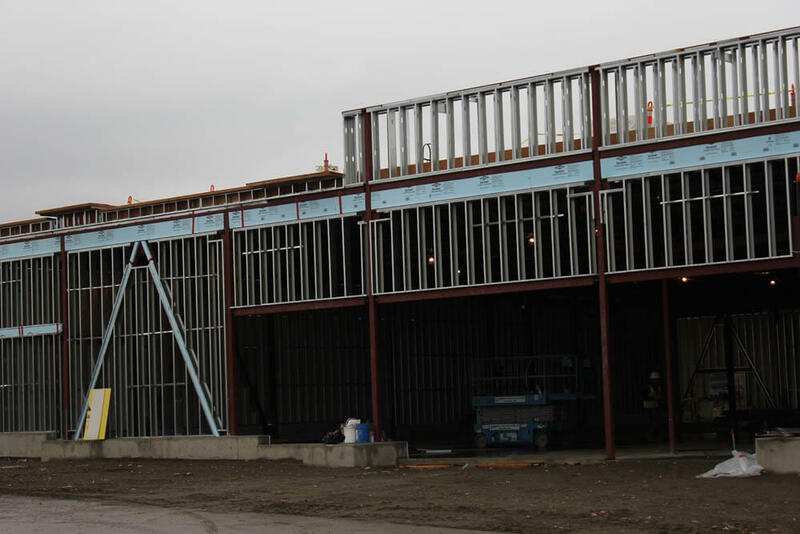 The building is scheduled for completion in April of 2018. 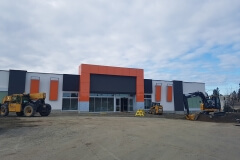 London Mah & Associates Ltd.